All good interior design starts with a functional space plan, and this Dallas townhouse that we furnished last year was no exception. It is three stories with the garage on the first level, and the main living areas on the second and third. I definitely got my exercise in while running up and down the stairs directing my movers. We installed this whole thing, right down to the last piece of artwork, all in one day, so it’s not all that often that I think to video tape my clients’ reactions right after an installation, mostly because installs are so fast paced and by the time it’s over, I am quite frankly exhausted. In this particular case, however, my client was away at work all day and her mother was there to be able to watch out for her to get home and then guide her up the stairs into her newly furnished townhouse. While we get this response all the time, often accompanied by tears (happy ones of course), it is a nice experience to be able to capture it on video. This is the part of interior design that I live for and what makes it all so worthwhile. I believe it with all of my being that we impact the daily lives of people by creating spaces they love to live in. Be on the lookout for our next post with the official reveal of the “after” photos! Mary McDonald is likely my favorite designer of all time. Her rooms excite me and make me want to be there. She is fantastic with color blocking and pulling elements together in a cohesive way, yet they never feel matchy-matchy, and are always contrasting and stunning. She also has a quirky personality and was enjoyable to watch on Million Dollar Decorators (one of the only realistic interior design TV shows there has ever been in my opinion). 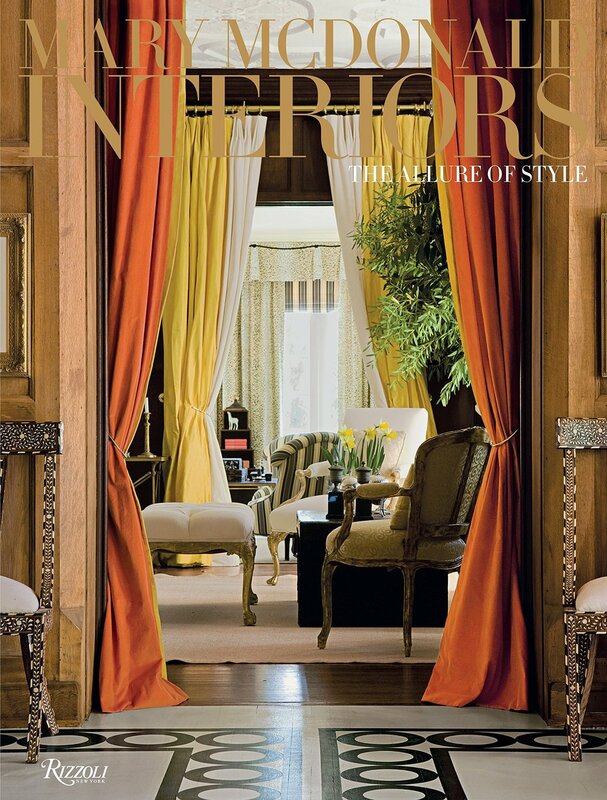 Her book, Mary McDonald Interiors, is a must for your coffee table collection. It would also make a great gift for anyone with a passion for interior design. It includes Mary's story about how she ended up in this business, which, like most of us, tends to be by others pushing us to do so. I’d love to start out the new year by sharing with you all a few of the interior design trends coming out of the Maison & Object Parisian interior show, Dallas Market Center, and the design world in general. It is often said there is nothing new under the sun, and nowhere is this more true than with fashion and interior design. This year’s trends are a mash-up of trends we have all seen at some point in the past. While I am glad that some of these are coming back, others should have just died and stayed dead. The first thing that comes to mind is the gaudy floral wallpapers and fabrics that were so popular in the 1980’s. Yuck, yuck, yuck. I just can't do this one and will not be recommending it to my clients. I did predict last year that after several years of stark gray interiors, maximalism would start to show up in full force, and you all know I love a bold and exciting design, but the floral-thrown-up-on-everything look is just way too much even for me. Now, that’s not to say that I never use floral prints in my designs at all, but if I do, I prefer it on a pillow or simple drapery panel to establish a color palette and so the eye has time to rest. Here are 10 interior design trends that are just now starting to creep their way in and I encourage you to try some of these out in your next project! 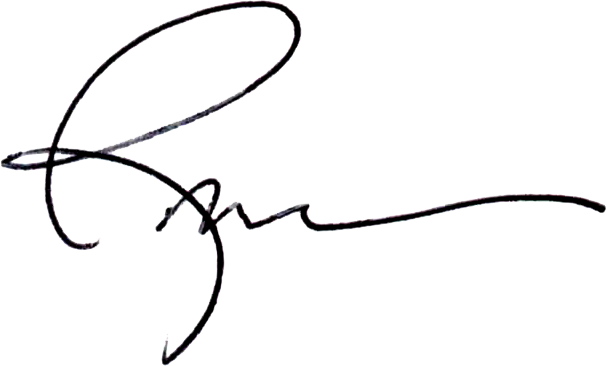 I personally LOVE this one. I remember the entryway of my home growing up in San Antonio had this type of flooring. My parents had a lot of other mid-century modern decor, and the mid-century look has been popular again for some time now. I am seeing things go in an Art Deco direction, but throwing in clean lines and modern design is never a bad thing. This is another trend I am loving. I have been painting ceilings for years and people often look at me like I have two heads when I suggest it. I am only mentioning this one since it technically is an incoming trend but as I said earlier, I hate it and won’t be suggesting it for my clients. Although when you make custom designs I guess we can really never say never right? Those of you that know me very well know that I have always loved black. My office is black and it is the most peaceful space ever. I also painted the walls in my own house a dark green that is almost black probably 5 years ago (how is that for being ahead of the trends?). If you are hesitant to take the plunge for full-on black, you can get a similar look that shows up a bit more green with Mallard Green by Benjamin Moore. This is a practical trend since lighter wood flooring is easier to maintain. Dark wood flooring is beautiful, but also shows every footprint and spec of dust. This originally depressing and dingy basement space was transformed into a light and airy nautical guest retreat, with a lot of help from the beautiful light floors. I prefer color to neutral any day of the week and putting it up against white is the best. I am seeing Art Deco lines showing up everywhere from jewelry, fashion and on to interiors. Here, again, let's not over do it like we did in the 1990’s but a little life in a room is nice. I typically like to have one or two plants or florals in my designs. If the conditions are right, live plants will always look the best, but typically growing conditions are not good in homes. This is where quality artificial plants like the ones our firm carries are beneficial, and one of our long-time favorite lines is NDI (Natural Decorations, Inc.). Their plants are so lifelike that one of my clients recently realized her housekeeper had been watering a tree she purchased from us thinking it was real! 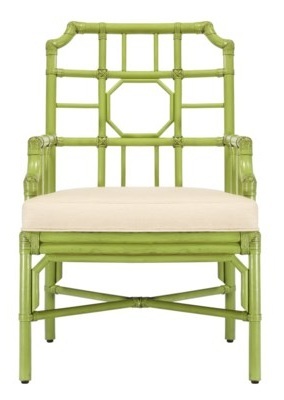 I am working on a master bedroom space right now using these lime green chairs. The bold colors and styles that are available make it so rattan pieces can be used in a variety of different designs now rather than the typical tropical feel that most people think of with this type of furniture. Gold is still going strong, and mixing metals is more popular than ever. I designed this room a few years back, and the next year at market everything was hunter green and gold! When my client's teenagers request specific colors or styles, I know it is never long before we start seeing them trend.